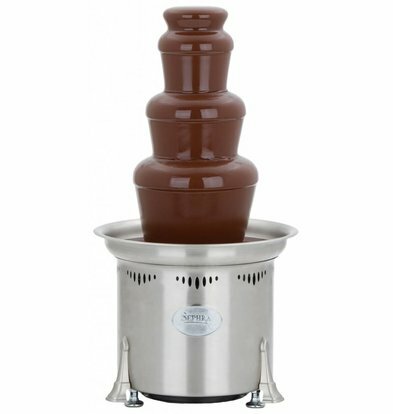 Looking for an attractive chocolate fountain to provide parties and a culinary surprise? 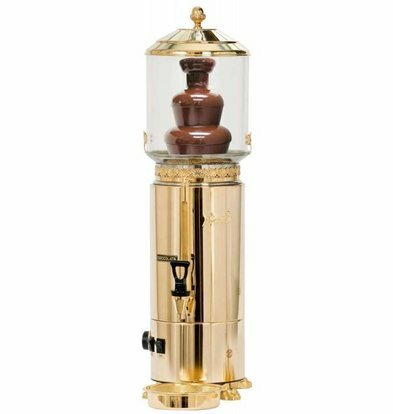 The best chocolate fountains can be found at XXLhoreca. 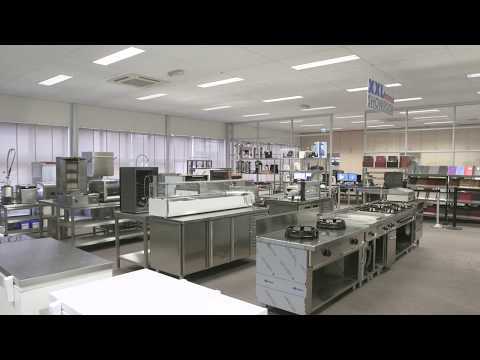 Our product range includes high-quality systems of renowned brands Bartscher. 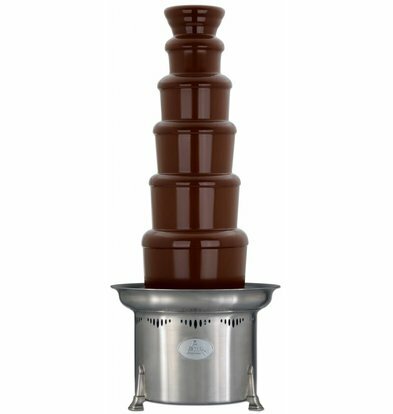 Of course we have our XXLselect range based on durability and serviceability. 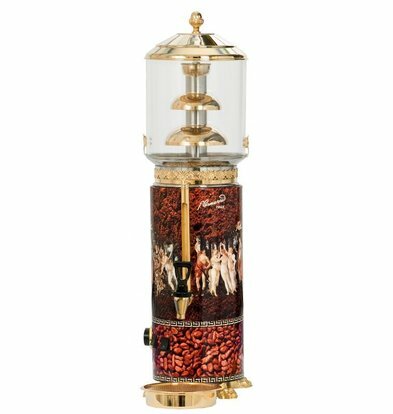 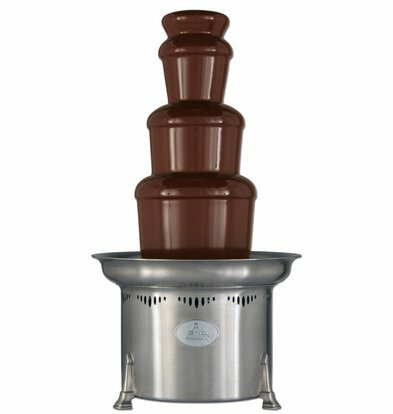 A professional chocolate fountain features an easily removable plate and removable cascade floors so that the whole fountain is easy to clean. 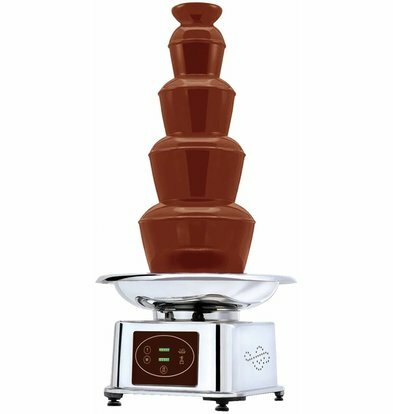 The handy adjustable electronic thermostat ensures that you can keep exactly the right temperature of the chocolate. 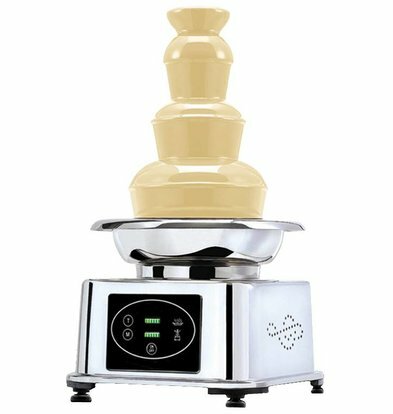 All chocolate fountains XXLhoreca have excellent pumps and a variable temperature control. 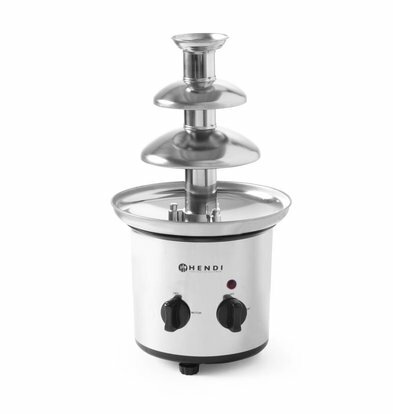 These fountains are now available with high discounts and be within 48 hours to any address available in the Netherlands!